In this post, you’ll learn how to find high quality career opportunities and how to get noticed by recruiters using LinkedIn. There’s a few things you should keep in mind when using LinkedIn. LinkedIn has more than 500 millions users from 200 countries and 2 new users join the platform every second. LinkedIn has more than 10 millions active jobs posts. That’s not the only reason why you want to be on LinkedIn. 44% of LinkedIn users make over $75,000 per year. And it’s being reported that 41% of millionaires use LinkedIn. This makes it the place to be if you are trying to grow a business or find high quality career opportunities. The first tip to finding a job using LinkedIn is to change your privacy settings. Changing your privacy settings will signal recruiters and hiring managers that you are open and actively looking for work. 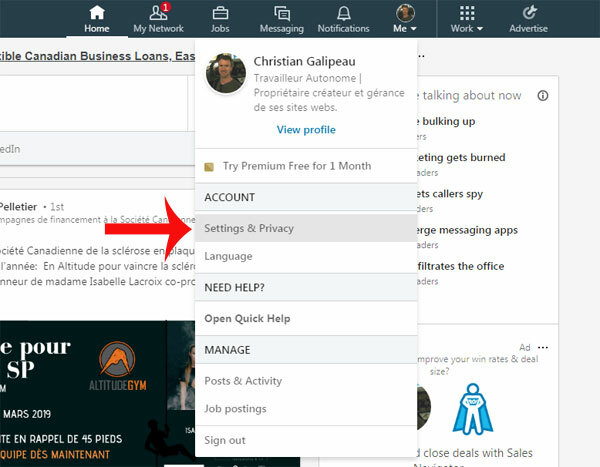 So to do this you’ll go ahead and click on your avatar icon at the top of the LinkedIn page, scroll down to Settings and privacy and then click on the Privacy tab option. You’ll see a lot of different options there, I recommend going through each of them and changing them to your desired preference. 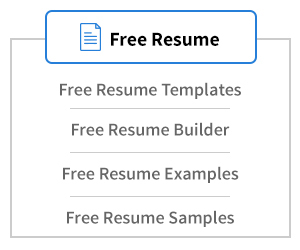 But to let know recruiters and hiring managers that you are looking for work, select the Job seeking preferences on the left side and then it says “Let recruiters know you’re open to opportunities”, so you want to click on “Change” to change that. Notice this little statement that LinkedIn is providing for you, it’s says:”We take steps not to show your current company that you’re open, but can’t guarantee complete privacy.” So they really want to keep your information private but they also say they can’t guarantee complete privacy. From there you’ll go ahead and select Yes, and that saves your option so that hiring managers and recruiters know that you are looking for work. Now, another tip here is to look at your “Update career interests” page. This is such a great page because it allows you to type a note to a recruiter and you can even go in and say what is your status: Are you actively applying for positions or are you casually looking and remember that recruiters have a special link in their account where they’ll be able to see all of this information. So this career interests page is one of my favorite because you can really tailor your profile to the position that you are looking for. 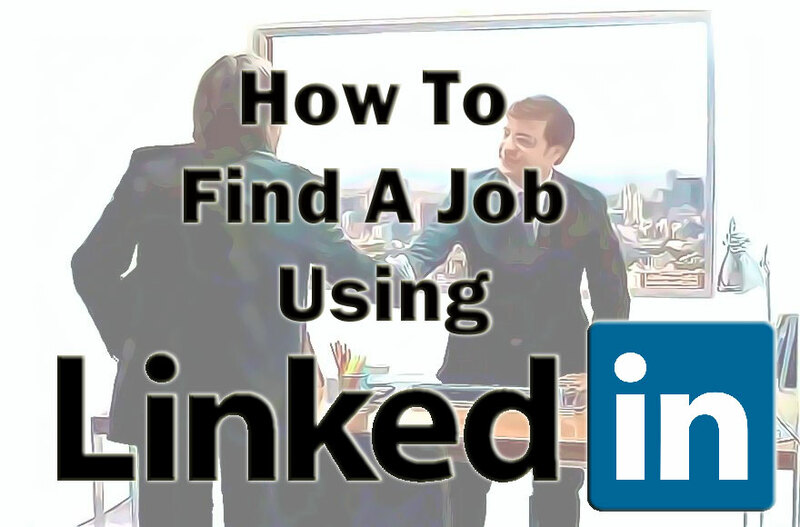 The second tip is to fully optimize your LinkedIn profile. Just click again on your avatar at the top of the page and click on “View my profile” and one of the first thing you want to make sure you have is a professional photo. You also want to have a catchy specific industry headline. And then importantly you want to have a well written summary. Take your time here and try to make the best out of your experiences and try to make it the best written as possible. Have help from your friends or family to read you and make it better. This is very important cause that’s where a recruiter will lay his eyes the longest when looking at your profile. So take your time, don’t make it too fast, it’s really worth it. The third tip is to understand the importance of your connections. The more connections you have the better are your chances are of finding the right career opportunity for you. So you want to start by connecting with people you know personally and then move on to people you haven’t met in person but you have something in common with. So LinkedIn will provide some options for you where they say “People you may know”. Now you can search All the people that they are recommending to you. You can do ahead and just search Alumni, so this is people that you gone to school with. Or you can search for Coworkers. My recommendation here is to connect with as many people as you can, however, what you want to do is make sure that the people you’re connecting with, that you were messaged to them as customized. 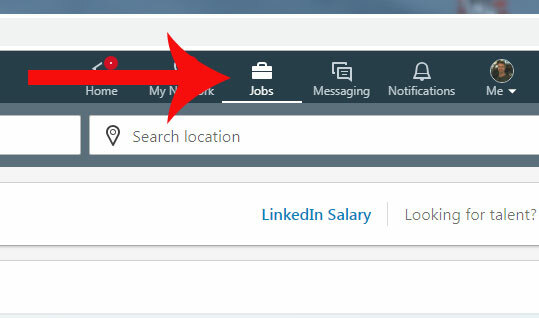 You don’t want to go in and just click on the “Connect” button because what that does it just pops a message to them that says someone want to connect with them on LinkedIn. And that really doesn’t do anything for your relationship building with them. So you want to start with a customized message. To make a customized message to that person you actually will need to click on their profile and then from here you’ll click on the connect button, and then you will click “Add a note”. And then from here I would actually add a note to this person and then I would send the invitation. When you add a note, make sure that you relaie to them, how you know them and why you want to connect. I’m going to show you another way that you can connect with the person just by doing a people search. I’m going to go ahead, close this box out and I’m going to jump to the search bar at the top of LinkedIn and I’m going to click on People for specifically search for people. And the people I want to search for are people that do the same thing that I do. So I’m going to type “wed designer” and see what pops up. Once it’s written, I’ll click on “Send invitation”. Now I recommend that you connect with at least 10 to 20 people per day. This will help you grow your network to a sizable amount. This leads us to tip #4. At the top of the LinkedIn windows, you’ll notice the Jobs tab. Go ahead and click on that. There’s a couple ways you can use this feature. You’ll see at the very top of this screen it says “Jobs you may be interested in”. This is based on your profile that you already built. 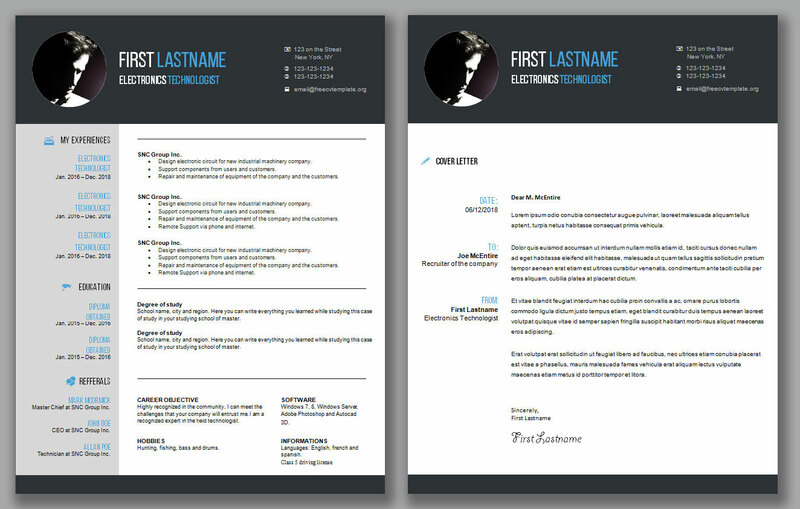 Remember, you want your profile to be as tailored to the position you want as possible. You’ll go ahead and scroll down there to see any position that you want to apply for. Click on the position to find out more. Now you can scroll down this screen and you’ll also see it will recommend you companies that might be interested in. That’s the second way, first you’ll have jobs and then companies that are presented to you. The other way which is my favorite is to search using the search bar. We are still in the jobs area. Let’s go ahead and use the software developer example, write that in the search jobs bar. Just search Worldwide for the example purpose. Notice that a bunch of positions pops up. Just explore the first one for an example. Once in it you can go through and Save the job and it saves it to a database with all of your favorite positions that maybe you haven’t yet applied for. Or you can just select apply directly from this screen. Before you apply for the position, take a look at the job description. 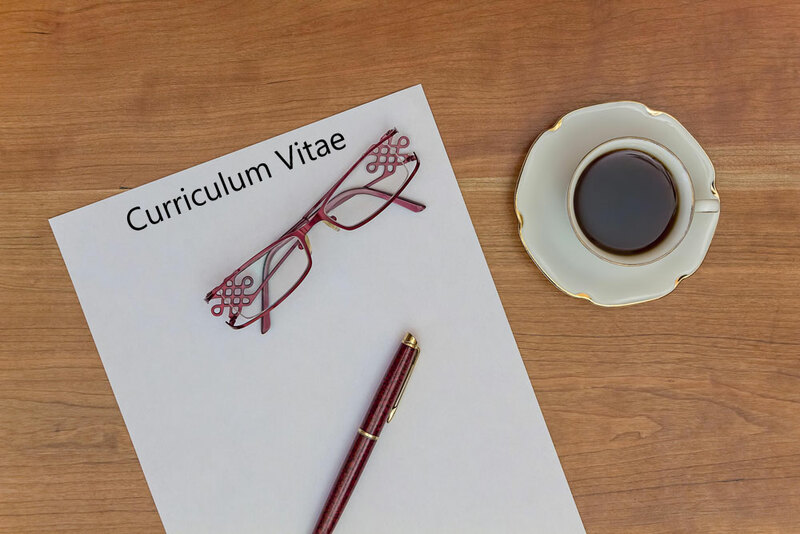 You’ll want to read through the job summary, the responsibilities, the requirements and the skills. Make sure that you have these skills listed in your LinkedIn profile. Because that’s what hiring managers and recruiters will be looking for. Once you decided that this position is a good fit go ahead and click on the apply button. Most will get you to an external website where you can apply there. You can go and click apply or click on “Apply with LinkedIn”. The great thing about that last one is that it will automatically populate the application with your information. The other neat thing about using LinkedIn to apply for a position is on the right side of the screen you’ll see related positions. So you can click on those and scroll through the ones you want to apply for. 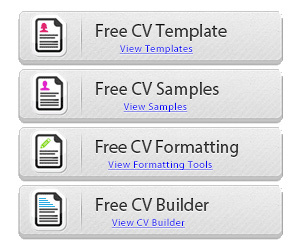 Some will also have the “In Easy Apply” button, if it’s available, you can use this method to upload your CV and it will save you a huge amount of time. The other neat thing about this is that it shows the job poster. This is one of the most important step when you are search a job. You can keep track of the positions you apply for and then follow with the hiring manager or the recruiter to let them know of your interest. Again, some will have the person listed, others won’t. If there is no person to contact, you’re going to have to do a little more digging. This is where the people search bar will be coming handy. So there you can search for hiring manager of the business you are applying. Make sure you have just the people selected. 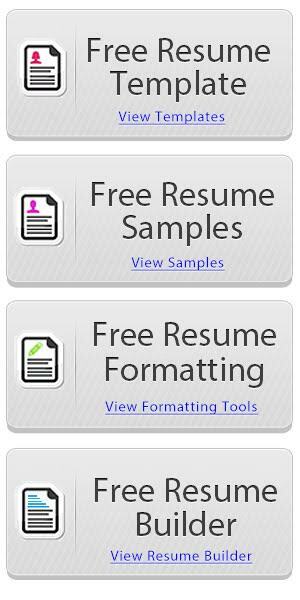 If you can’t find the person, you can modify the search terms with recruiter, or talent acquisition. Then, you’ll have HIGH chances to find the person in charge. So this is a key person to connect with. Connect with the person and “Add a note”. Tell them what job you are applying for et some more informations. Tell them how interested you are and formulate some kind of follow up question. The other thing you want to do other than connecting with the people is following the company. Search for the company with the LinkedIn search bar, select the company and click on the button “Follow”. You can also see the other jobs available there. This bonus tip for you can really get up your presence on LinkedIn. Take a look at the posts that the company has done, like them and write a comment. You could even feel free to share their post with your audience. This will kind of put you on the radar of the company. And lets the company and hiring managers that you are really interested in working with them. We hope you liked those tips, use them and find that job of your dreams! Very useful information here! Thanks for sharing!